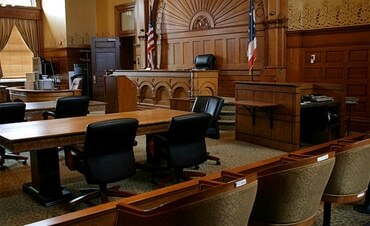 Tortious interference actions occur when there is no relief in probate and assets are diverted from the estate of a departed person prior to their death. This can include beneficiary designations on bank accounts, safety deposit boxes, real estate deeds, life insurance and investment accounts. These actions occur when money is taken out of the departed person’s bank account without authorization by the departed person. At times the funds may have been diverted by a person who is acting with power of attorney for the departed person before the death of the departed person. 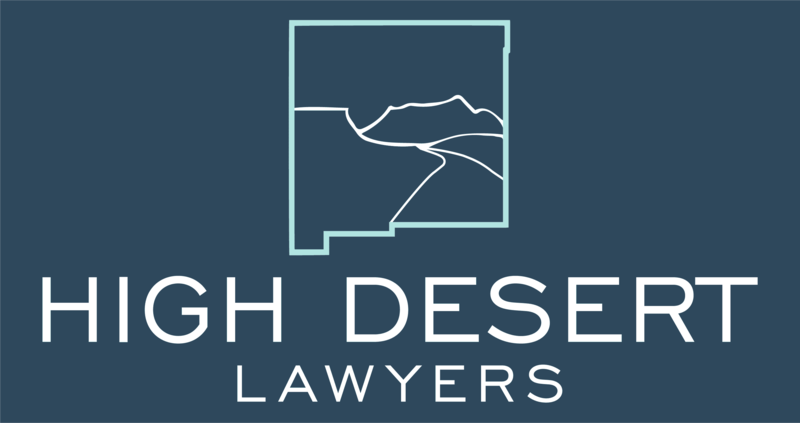 High Desert Lawyers can pursue claims against the person who diverted the funds to put those funds back into the estate. If you believe you have a tortious interference claim, call NM Probate Lawyers for a claim evaluation today.